Did your home or business get flooded and you need emergency flood response? 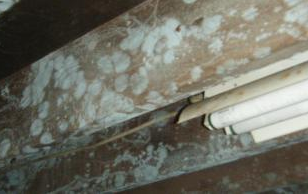 Have mold in your basement, crawlspace or attic? Need a professional restoration company to take care of water damage? Do you want to rebuild your water damaged space back to it's previous condition? 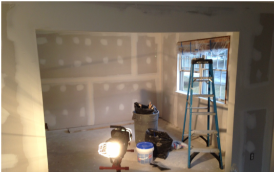 Have questions about the mold remediation process? CleanBright Surface Restoration is here to help! Our NYS licensed team specializes in mold remediation and works diligently to remove the mold from homes, businesses and bank foreclosed properties. When your property is plagued with an unexpected flood or water damage, our team responds immediately to contain the impact of the damage. 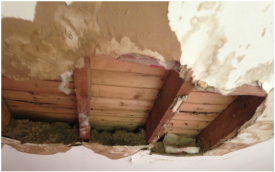 The CleanBright team can rebuild your water damaged space back to its pre-﻿damaged condition. We are dedicated to helping you see your project through from start to finish.